SAN JOSE, CA—July 5, 2011—OCZ Technology Group, Inc. (Nasdaq:OCZ),a leading provider of high-performance solid-state drives (SSDs) for computing devices and systems, today announced the release of the second generation of its proprietary Virtualized Controller Architecture (VCA). Leveraged in OCZ’s PCI-Express (PCIe) and SAS SSD solutions for workstation, enterprise, and OEM clients, VCA 2.0 supports a rich enterprise feature-set enabling unprecedented flexibility, increased performance, and the reliability required for high throughput storage systems. VCA 2.0 technology will become available with the launch of OCZ’s upcoming workstation and enterprise-class PCIe SSDs, including the RevoDrive 3 and Z-Drive R4. 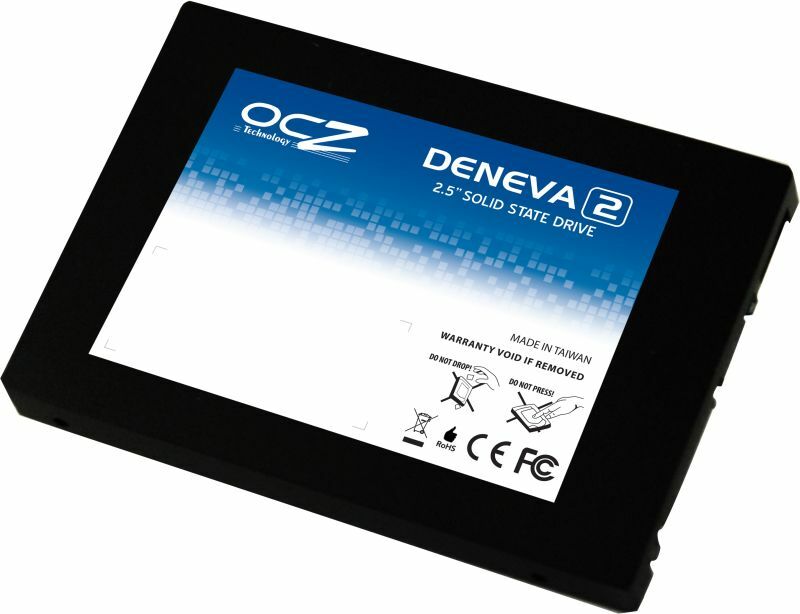 IT and datacenter administrators looking to learn more about the technology, or OCZ’s SSD offerings should visit http://ocztechnology.com.